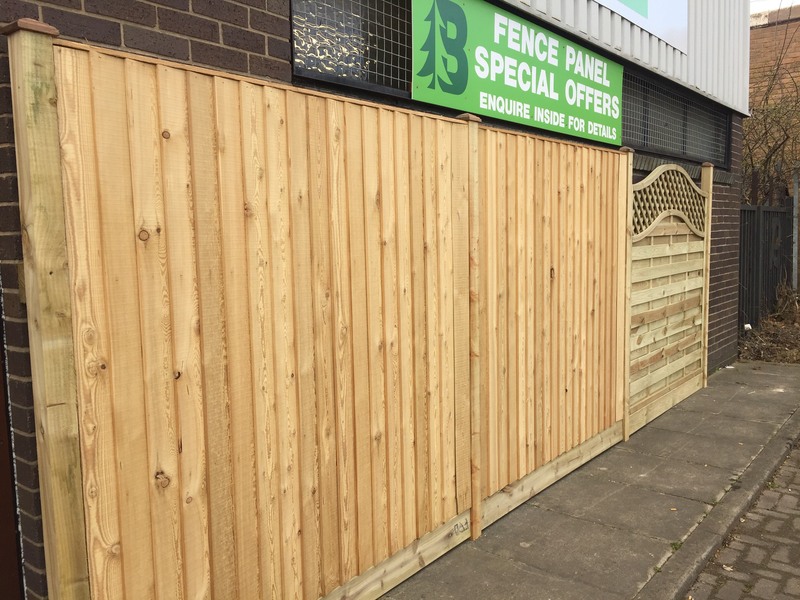 We are now manufacturing our own Siberian Larch featheredge fence panels. Siberian larch is an extremely dense softwood that is slown grown, which makes it very durable and loglasting. These attractive panels are the same colour as pine but will slowly fade to a natural silvery grey over time, no treatment should be necessary. Call 01472 350151 or 01652 658082 to order your panels today.